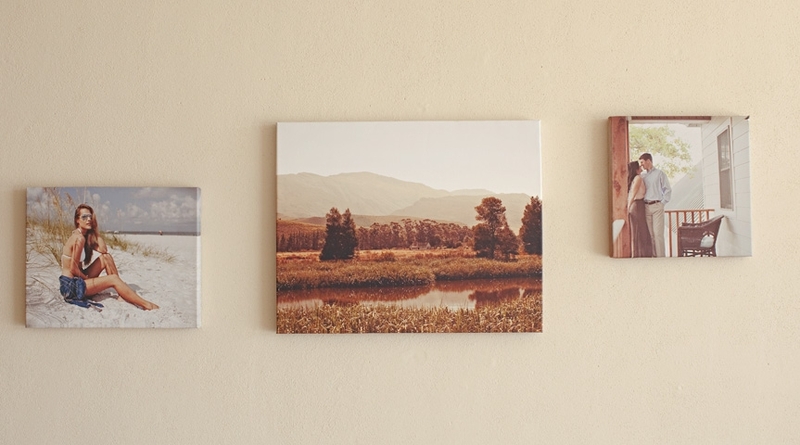 Canvases are the perfect way to take your stunning image to a whole new level. The traditional canvas process starts with a paper print. The emulsion is peeled from the paper and then bonded to the canvas using heat and pressure. Our canvases are made different, better. Every canvas is made OBA-free (optical brightening agent), meaning they won’t turn yellow over time. We can’t say the same for the competition. 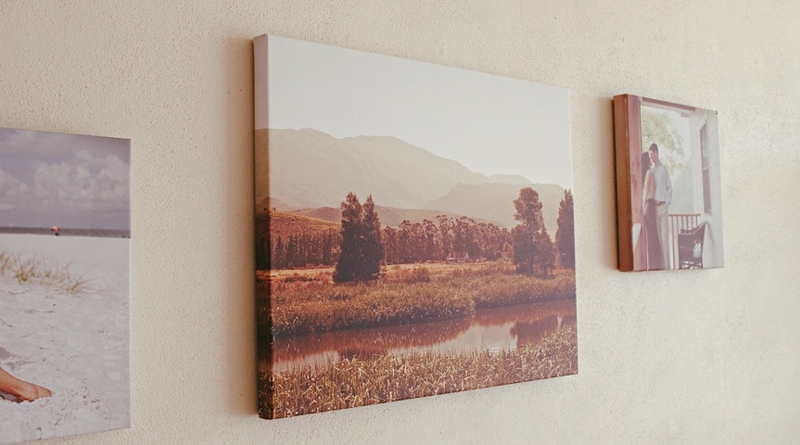 We use special printers made to print directly onto the canvas using archival-grade ink. 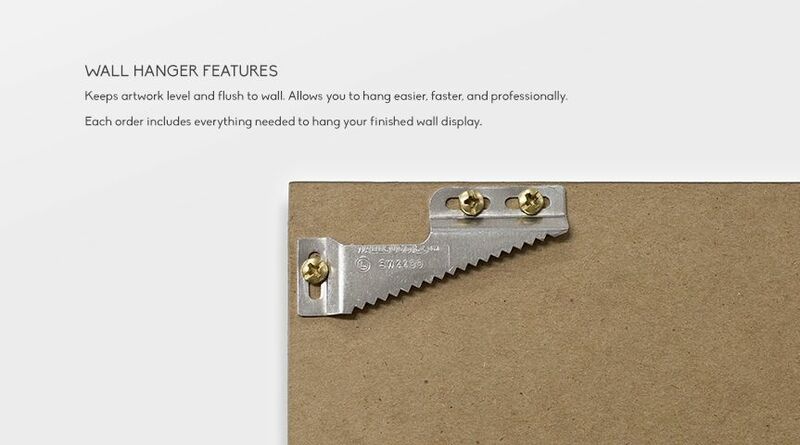 This means sharper, truer prints. Our canvases are archival certified to last 100+ years in normal viewing conditions. Each canvas is UV coated to protect against light, water, moisture, airborne contaminants, and fingerprints. It’s a Louisiana French word meaning “a little something extra,” and that’s exactly what these are. 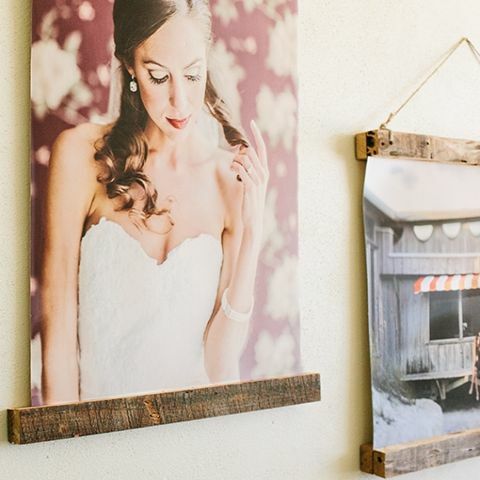 Our frames use genuine, reclaimed wood. The pieces may contain a variety of nicks, knots, or nail holes, making each is truly one-of-a-kind. 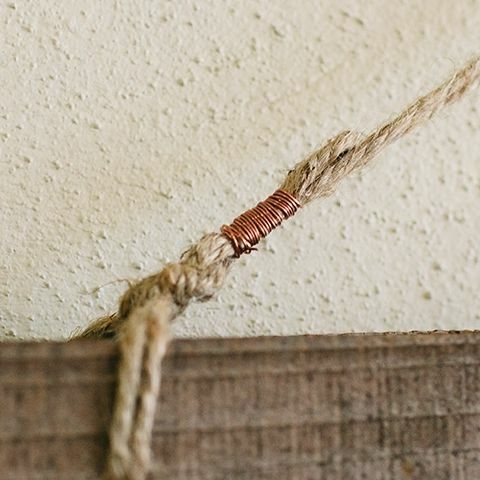 The vintage, poster-like look is accented with jute and copper. Each is handmade with love and care. 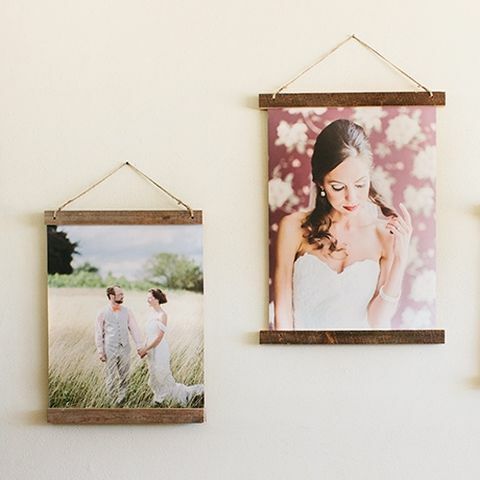 The frame’s warm tones add depth and character to any memory. These are the perfect statement piece to your wall. 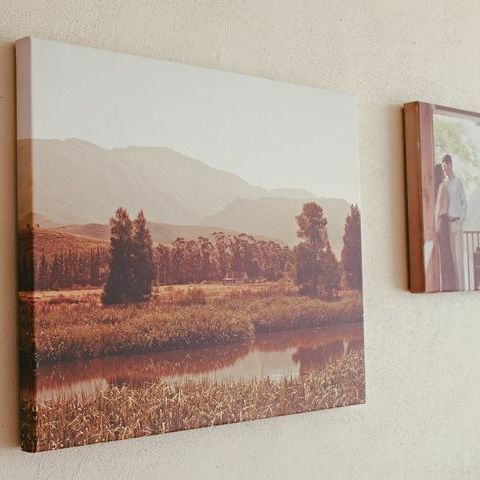 Gallery canvas wraps will never go out of style. They embody art in the truest sense of the word. Using some of the latest technology in fine art, giclee-based printing, our wraps will remain a visual masterpiece for generations to come.